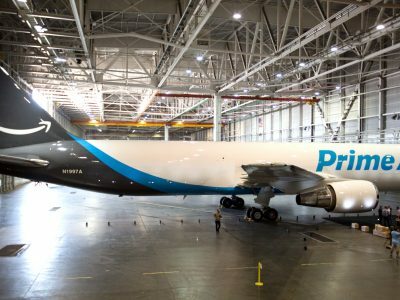 Amazon Air will threaten UPS and FedEx air freight? Amazon is starting to implement a plan to expand its own air transport. 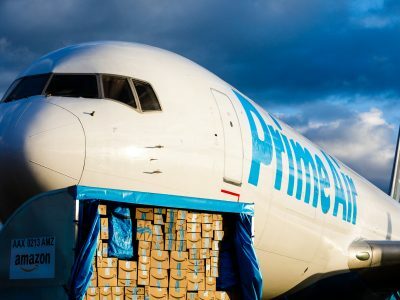 The e-commerce giant wants to increase the number of aircraft transporting its own loads by as much as 100, which is expected to generate significant savings. 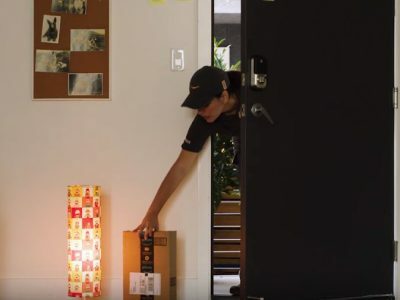 Profit for Amazon will also be a loss for large operators such as UPS and FedEx. More intense entry of Amazon into the air freight sector, which seems certain in the light of the company’s plans, may cause 10 percent lower revenues by 2025 for UPS and FedEx. This is the opinion of Ravi Shanker, an analyst from investment bank Morgan Stanley, quoted by CNN Business. 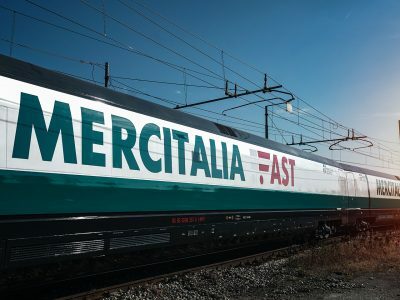 This comment immediately triggered a reaction on the American stock exchange – shares of both operators recorded declines. No wonder – the vision presented by analyst Morgan Stanley is extremely worrying for UPS and FedEx. Amazon currently leases 40 transport aircraft but is planning to launch another 100. Shankar estimates that the planned Amazon Air routes may overlap with over two-thirds of the volumes served by UPS and FedEx. This is bad news for both companies that generate almost 20 percent of their total revenue from air deliveries in the United States. The company led by Jeff Bezos has already made large investments to build the Amazon Air potential. In recent years, it bought shares in two airlines: Air Transport Services Group and Atlas Air Worldwide Holdings. It also announced plans to invest 1.5 billion dollars to build the Amazon Air Center on over 900 acres near the Cincinnati/Northern Kentucky International Airport. Amazon also bought an additional 210 acres of land at the beginning of this year. The reason why Amazon wants to handle more of its own air transport is simple. Ravi Shanker’s calculations show that an e-commerce tycoon can save in this way from 1 to 2 billion dollars in 2019. And that is from 3 to 6 percent of global shipping costs.